We’ll meet at Low Moss at 10:00 for a 10:15 start on Thursday 25th April. 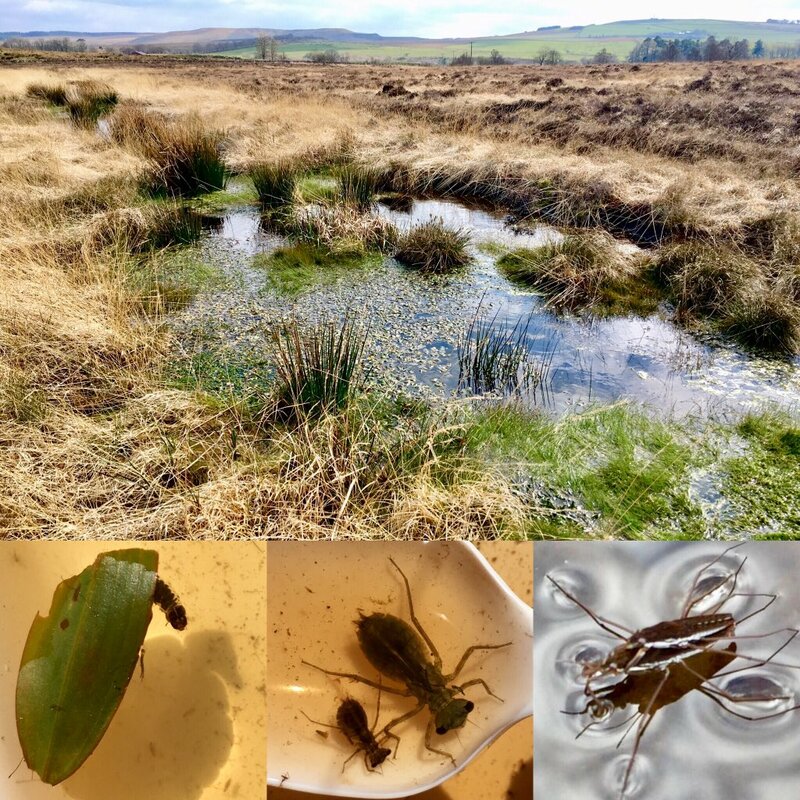 Following our successful bog restoration work here, there are now many more bog pools for breeding aquatic invertebrates. We’ll be sampling a variety of pools across the bog to assess which species have colonised the re-wetted site. 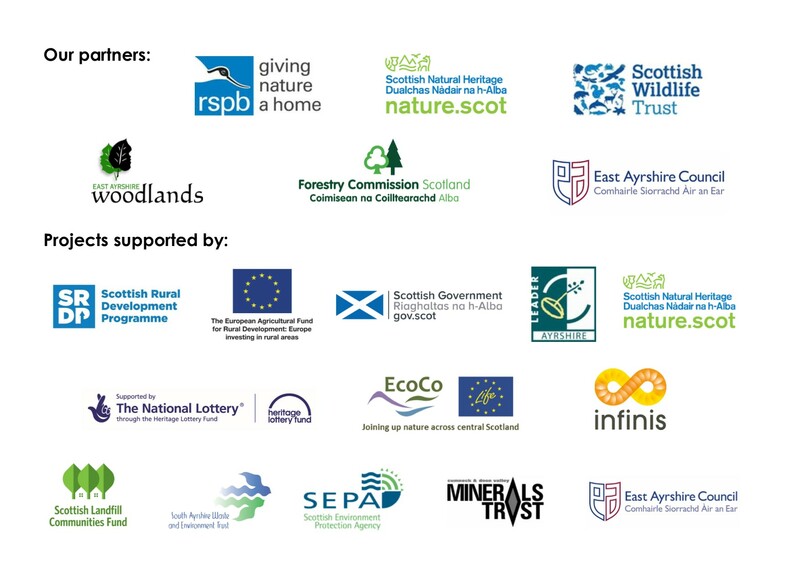 The survey results will help us show the impact of our bog restoration work on biodiversity and also improve species distribution maps. Survey training will be provided and if we have time we’ll also try out other invertebrate survey techniques. All Records will be added to iRecord and passed to National Recording schemes. Please dress appropriately for the weather, bring plenty of water and some lunch and possibly a sun hat too! Wellies are recommended, but walking boots may be OK as long as you don’t step in a ditch! Nets, pots and sampling trays will be provided. There is limited parking at the site, so we may need to coordinate lift-sharing from Cumnock, Lugar or Logan.